Krizevac is a charity that aspires to transform the less fortunate communities of Africa through enterprising. By creating self-sustaining business ventures, they present many opportunities for the poor to generate livable and lasting income that affords them to put food on the table and provide for the needs of their families. Mobal founder and current chairman Tony Smith established Krizevac to help people who are in need. As an avid traveller, Smith has visited not only the most popular tourist destinations across the globe, but also the relatively unknown ones where not many venture to. One of these less travelled destinations is Medjugorje, a pilgrimage town in Bosnia and Herzegovina. While there, he saw with his own eyes the struggles and challenges that the poor faced day-to-day. The locals’ display of unwavering sense of peace, prayer, and spirituality despite living in poverty and hunger, and their strength and perseverance to push through life greatly moved him to create this charity he named Krizevac. Krizevac is a Croatian word translated as “Cross Mountain”. It is the name of the 529-metre high mountain that towers over the town of Medjugorje in Bosnia and Herzegovina. For decades now, the area is known for stories of apparitions of Mary, the mother of Christ, which allegedly first occurred back in 1981. It is a popular pilgrimage site for Catholics from different parts of the globe, and is also home to a 12-metre tall crucifix. Krizevac desires to expand their scope to reach more needy communities in Africa. By 2033, they want to have one Krizevac cross standing in at least 15 different countries in the continent. They aim to make the Krizevac cross a symbol of change for the betterment and progress of the poverty-stricken areas through enterprising. Using Medjugorje as an inspiration, they also want to spread positivity, spirituality, and peace to promote harmony and camaraderie. 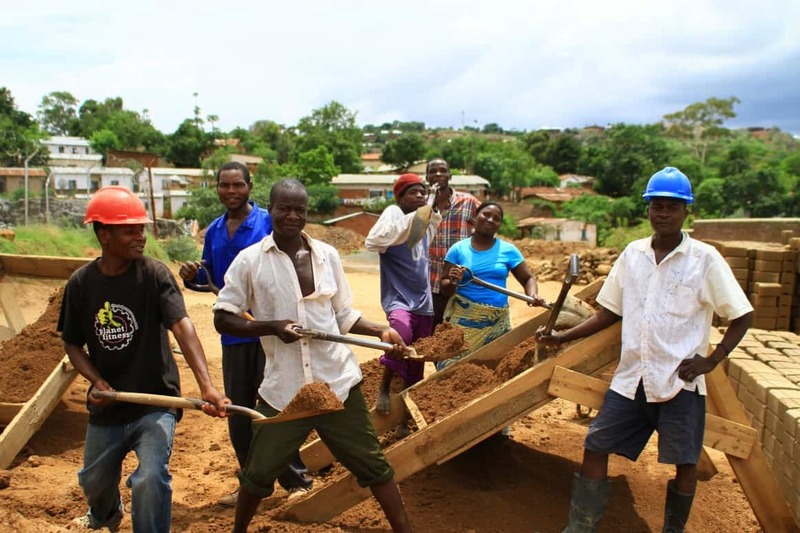 Established in the township of Chilomoni in the city of Blantyre in Malawi, the Beehive Centre For Social Enterprise is a Krizevac-supported project that aims to introduce new skills and knowledge to the locals to help them start their own businesses. They offer vocational training on a number of fields and interests, including computer rentals, and plant and vehicle hire. Click here to learn more about the Beehive Centre For Social Enterprise. The John Paull II Leadership and IT Institute, or JPii LITI, provides a learning environment for anyone in the community who wants to gain knowledge on Information Technology, entrepreneurship, and social enterprise. They also work on developing the students’ business and personal skills and characters to prepare them for the challenges of the real world. Click here for more information on JPii LITI. A pioneer in transforming the lives of the most needy families in Malawi, the Mother Teresa Children’s Centre is a facility that offers day care services, child protection and family support, an IT Training Academy, a primary school, and social-enterprise units, supervised by only qualified and trained care givers and educators. Find out more about Mother Teresa Children’s Centre by clicking here. In 2006, the St. James Primary School was built after being funded by the Krizevac charity. 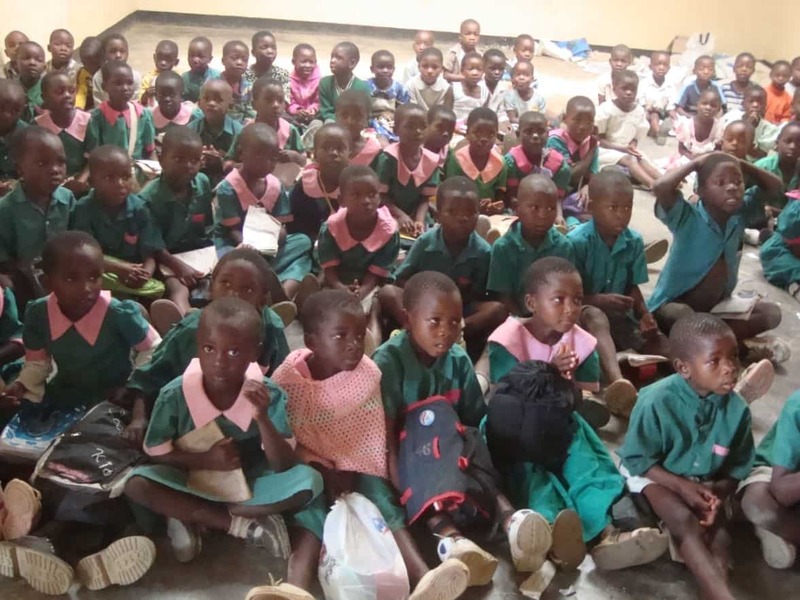 However, it still needs more support, as there are not enough classrooms to accommodate 1,800 students, and there is a shortage of teachers for such a large number of learners to create a conducive learning environment. At the moment, they are focused on training more teachers so that they can assign one teacher for every 40 students. Achieving this should significantly improve the standards and conditions of their education program. You can read more about St. James Primary School here. Located in the middle of Chilomoni’s vibrant and bustling centre, St. James Parish acts like a community centre where the locals can enjoy and have fun, organize various community-building events and activities, and more. Read more about St. James Parish by clicking here. Made by restoring and re-colouring former Royal Mail bicycles, Elephant Bikes are a special kind of bikes with British historical significance. They can be used for commuting to work or school, shopping for groceries, or sightseeing on your day off. There are only 5,000 available for sale, so you should get yours now. Profits generated from the sales will help finance the children’s centre. For more information on Elephant Bikes or to buy one now, click here. If you have the time, skills, and resources, you can do volunteer work for Krizevac in either Malawi or the UK. The charity is always looking for people who want to help them with their projects, whether by leading, training, and mentoring a team on the field, or by sorting and packing books, bikes, and other goods for donation. 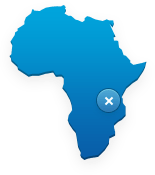 Click here for current vacancies in Malawi. Click here for current vacancies in the UK. Krizevac’s partnership with Mobal has tremendously helped generate money to fund the majority of the charity’s projects through the years. 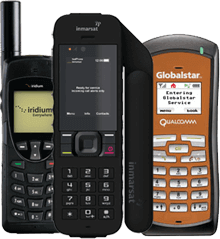 If you buy a Mobal Phone, you are not only able to make clear and uninterrupted international calls while you are exploring the globe, but you are also helping make Krizevac’s vision and mission to help the poor in Africa a reality. 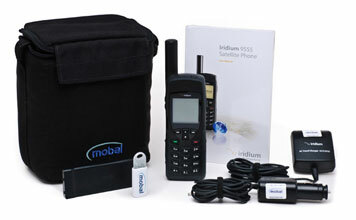 Buy a Mobal Phone by clicking here. Krizevac is looking for used but working bicycles, so that the locals can use them to get around; sewing machines, which are useful for tailoring training at the Beehive; and books, which the primary school and the children’s centre can fill their libraries with. Find out how you can donate here.